How fun is that?! And isn't that paper awesome? 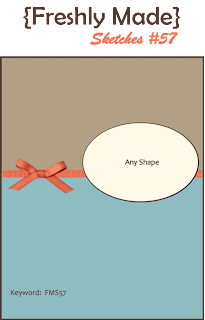 I just love Authentique paper collections and Enchanted is no exception. And what a great sketch! Thanks LeAnne! 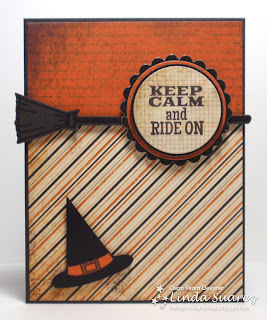 Just saw this on the FMS blog and had to come and leave you a note - I LOVE this card! The sentiment is so cute, but how you used the broom is brilliant! Oh my gosh....this is SO stinkin' cute...I just love how you used that broom! And I agree, those papers are the best...spookily vintage! Linda, your cards always make me smile. You must have a wonderful sense of humor. ;) I love how you used the broom in place of the ribbon - genius! Great job! Such an awesome, awesome, AWESOME Halloween card. That broom cracks me up! The paper is fantastic, but the broom and sentiment steal the show! 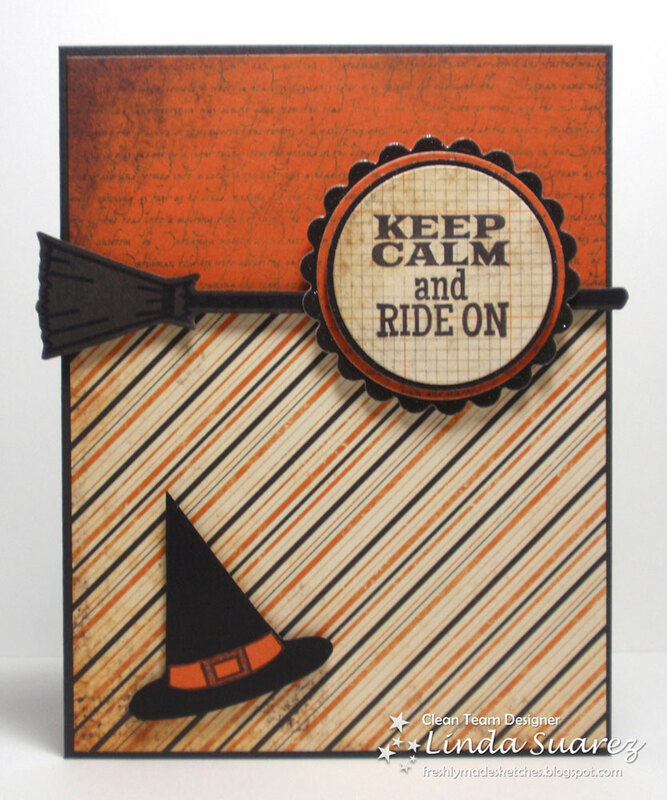 This is one fun, Halloween card Linda! What a great card! 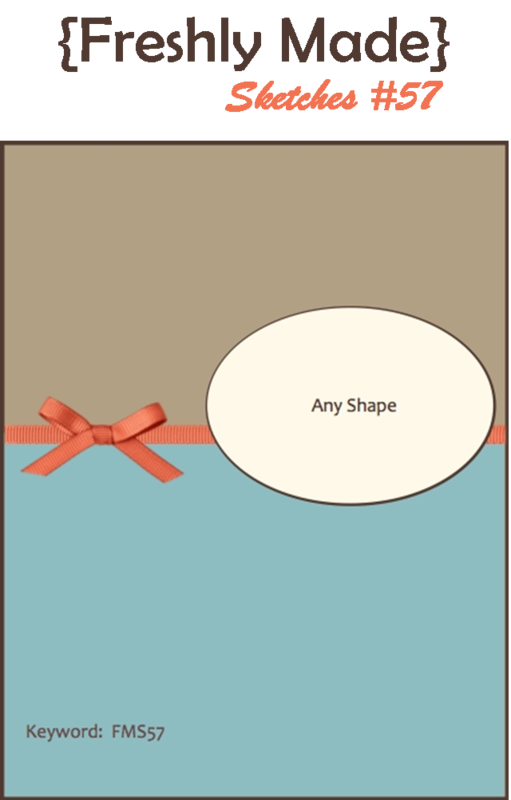 Especially the new interpretation you gave to the ribbon. This is a great Halloween card. Love it! This is awesome paper! And what a fabulous broom! This is such an adorable Halloween card! Love it Linda! Your papers are gorgeous and the sentiment and broom are sooooo cool! Wow .... this is awesome Linda ... how cool is that broom, I just love your take on this sketch ... wow! LOVE what you did with this stamp set Linda! It worked wonderful with that sketch and such fabulous papers to boot! :) Thanks for sharing! To cute Linda!! What a great Halloween card!! So non traditional!! Love it! !